The last blog post in this series explained that companies who invest in their employee experience, on average, generate four times more profit and over double the revenue of those that don’t. Therefore, it’s no surprise that executives are demanding more from HR teams, and insisting that HR, like their colleagues in other business units, to use metrics to baseline and continually improve HR services. What is HR Service Management? Manual work gives rise to errors, delays and missed deadlines. Automation enables work to flow through the organization, so that the right information is presented to the right people at the right time at every step in the lifecycle, from request to fulfilment. From recruitment, to on-boarding, every task, approval and authorization can be automated to improve the flow of work and help resource-strapped HR teams work more efficiently. When case and query management is added to workflow automation, employee requests can be routed automatically to the right person or team to ensure rapid response and follow-up. Service delivery performance is greatly enhanced through effective management of employee expectations and better utilization of HR resources, while meaningful metrics are captured to support continual improvement. In 2015, a report by Analyst group Forrester explained that self-service had finally surpassed phone support as channel customers prefer to use in all but the most complex of support cases. People will gladly ditch long hold times, inconsistent support staff experiences and frustrating service encounters if they can serve themselves. An effective Self-Service portal gives employees instant visibility into the status of their requests and proactively provides useful knowledge and information to guide them through the request process. It has a dramatic effect on workload, as HR teams no longer need to waste time providing status updates, chasing employees for incomplete information, or repeatedly answering the same query. This prevents staff burnout, and over time, saves the organization huge amounts of money. As the workplace becomes increasingly diverse and staff choose where and when they work, HR must play a central role to ensure that collaboration not only meets employee needs but also connects them with common goals to drive the success of the organization. To shape recruitment, improve learning and development, reward frameworks and leadership programmes, HR teams must collaborate with each other. 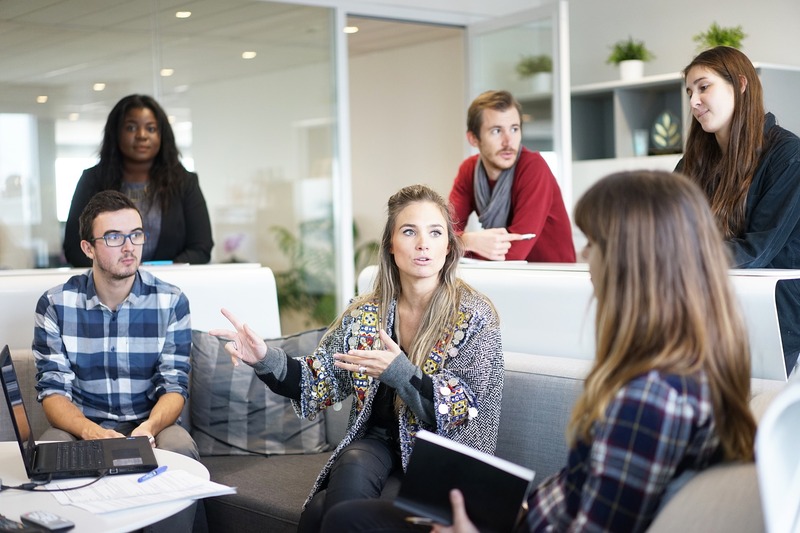 To establish a culture of purposeful collaboration, HR needs to collaborate with other business units, understand their needs and ensure the effectiveness of cross-departmental processes such as employee recruitment and on-boarding. If your HR team relies on manual processes, forms, email or spreadsheets, there will be gaps in your service delivery and you may struggle to determine where the bottlenecks are and what can be done to create efficiencies. Modern HR Service Management solutions provide both the insight and the tools you need to eliminate mundane or repetitive tasks and automate the flow of work. This removes waste and allows service delivery teams to provide frictionless employee service experiences at a fraction of the cost. In the next blog post in this series, we will examine what it takes to implement HR Service Management, with a focus on the practical steps that HR teams needs to take, drawn from real-life examples of organizations that have already transformed HR service delivery. If you’d rather not wait, download the Smart Guide now and help your organization - Deliver the HR Service Experience your employees deserve.